Nick Lowe confirms headlining Spring tour with full band. 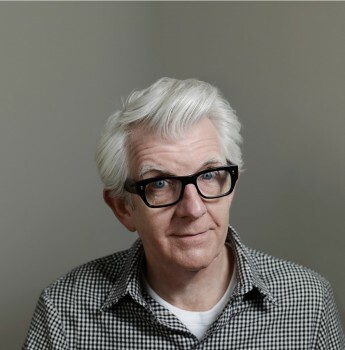 Nick Lowe has confirmed his first headlining US tour since the release of his critically acclaimed new album The Old Magic. 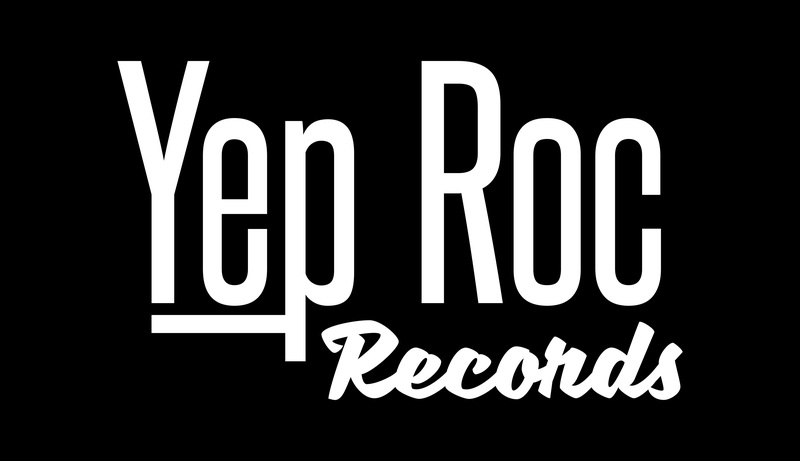 He will be backed on all dates by his longtime band of Geraint Watkins (keyboards), Robert Trehern (drums), Johnny Scott (guitar), and Matt Radford (bass). Dates include an April 25 show at NYC’s Town Hall, with additional shows to be announced soon. See below for a full list of confirmed dates.